One of the most loving, caring things that an individual can do is leave behind details and information in regards to Pre-Need. If you feel it is too hard to discuss funeral arrangements at this time just think how difficult it would be for your loved ones at a time of loss. Preplanning will express your wishes. Preplanning relieves your family from making difficult decisions at an emotional time. Preplanning will give you and your family the security and satisfaction knowing that most or all of the arrangements have been planned and paid for. Trying to plan the funeral of a loved one can be a very stressful and emotional time for any family. When someone close to us passes away, focusing on making funeral arrangements is very difficult. Preplanning a funeral can help ease this difficult time. 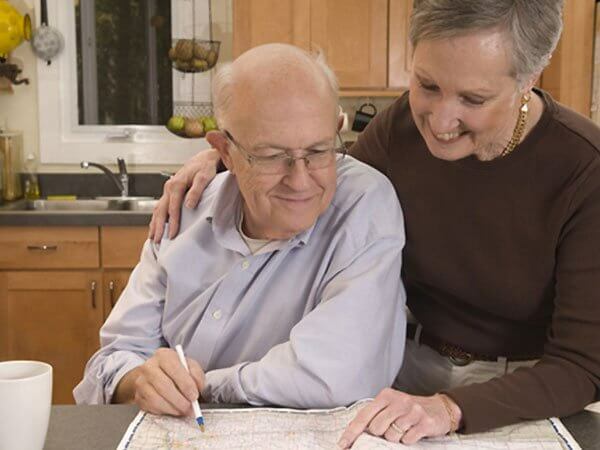 Our caring funeral counselors can help make the preplanning process easy and affordable. By planning ahead, you can secure the cost of the funeral ahead of time, thus putting less burden on your family. When you talk to our Pre-Need Counselors, you are under no obligation. Our counselors are here to provide the information you will need to make your own decisions.